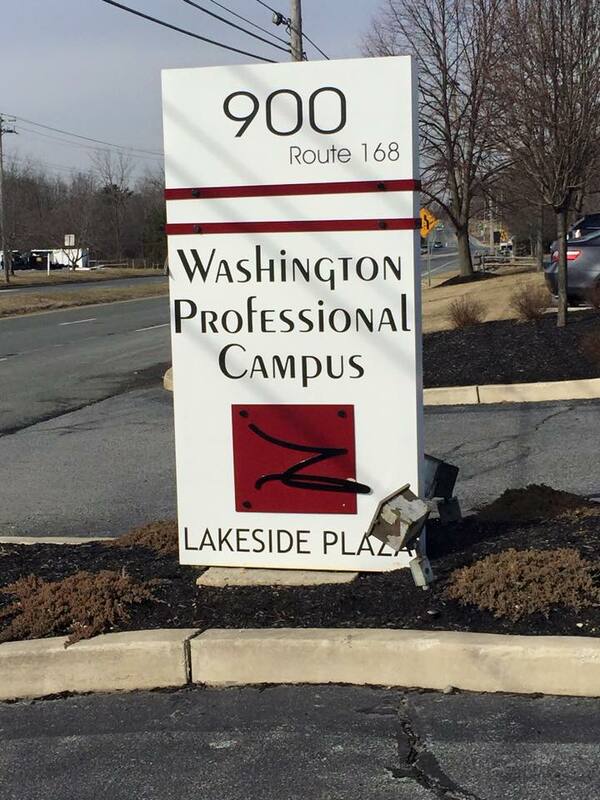 Our Blackwood office is in Washington Professional Campus (kitty-corner from Aversa’s Bakery). 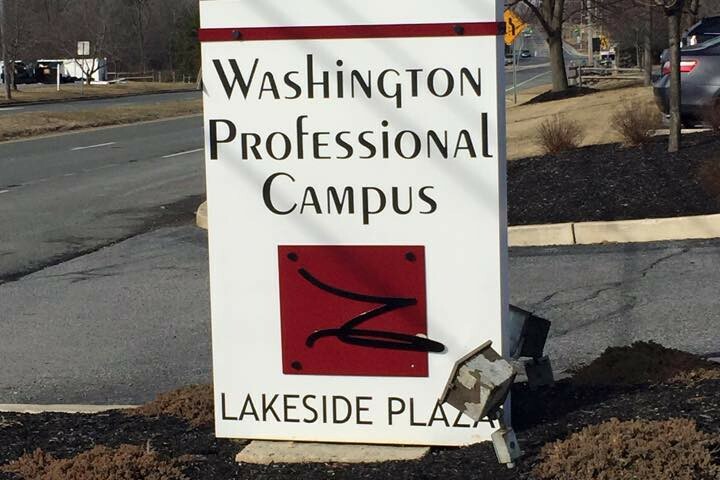 The address is 900 Route 168 Suite A-5, Turnersville (some GPS may recognize it as Washington Township or Blackwood), NJ 08012. Click here for Google.map. Call 856-227-7888 to reach our Turnersville office directly. Coming from Route 295, follow it to Route 42S. Take Route 42S to exit 7 and merge onto Route 168/Black Horse Pike toward Sicklerville for about one mile, we’re on the right, just past the first intersection. We are on the front row of buildings, ground floor suite A-5. To reach our Turnersville office directly, call 856-227-7888. As always, we’re here to serve your legal needs and are just a phone call away. If you’d like to schedule a free 30 minute consultation please call 856-227-7888 or email hinklelaw@lyndahinkle.com.